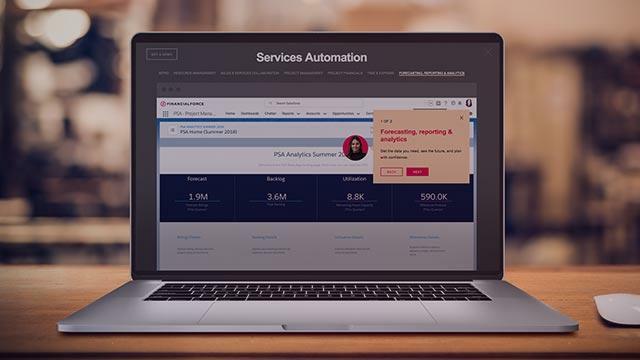 Watch our demo featuring professional services automation and Einstein hosted by our product specialists. 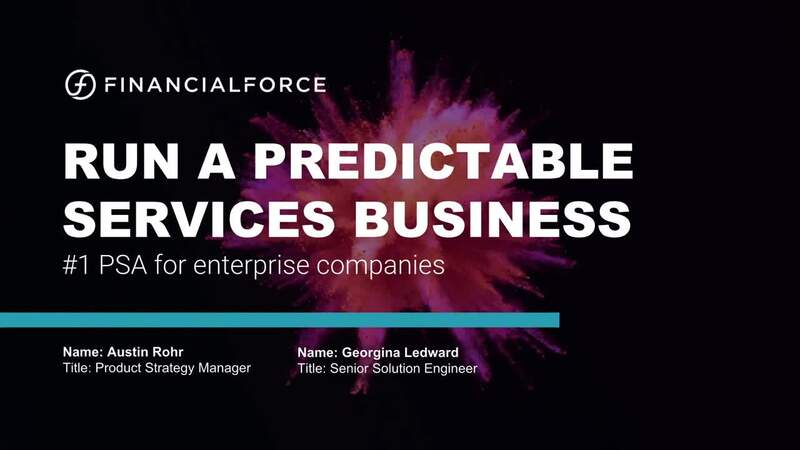 See how you can leverage the power of Salesforce CRM, Platform, and Einstein Analytics to gain unprecedented visibility into your business across sales, services delivery, and finance. Learn how to keep projects on time, customers happy and reports up to date–all on one integrated platform.